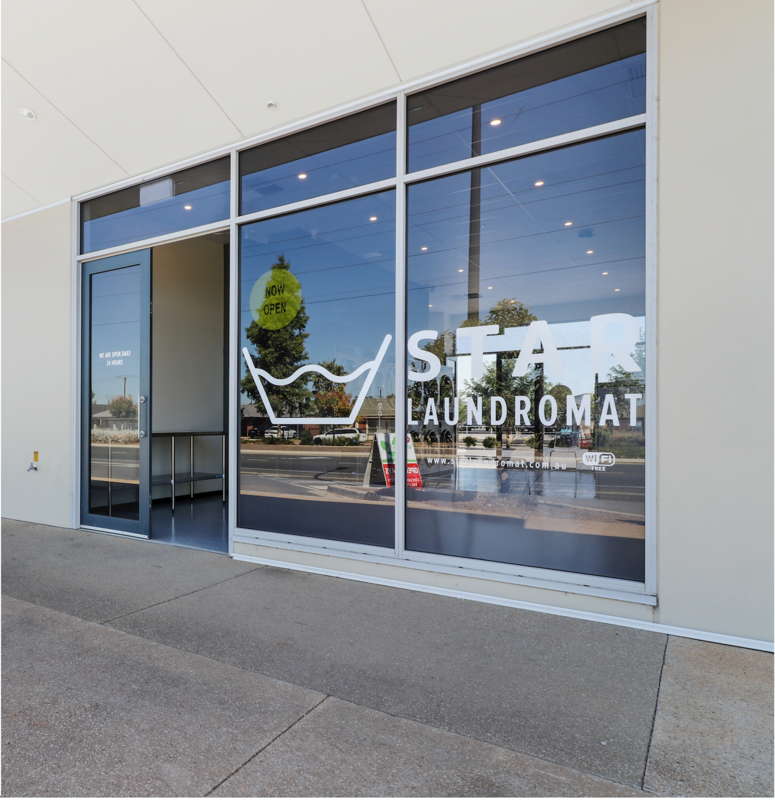 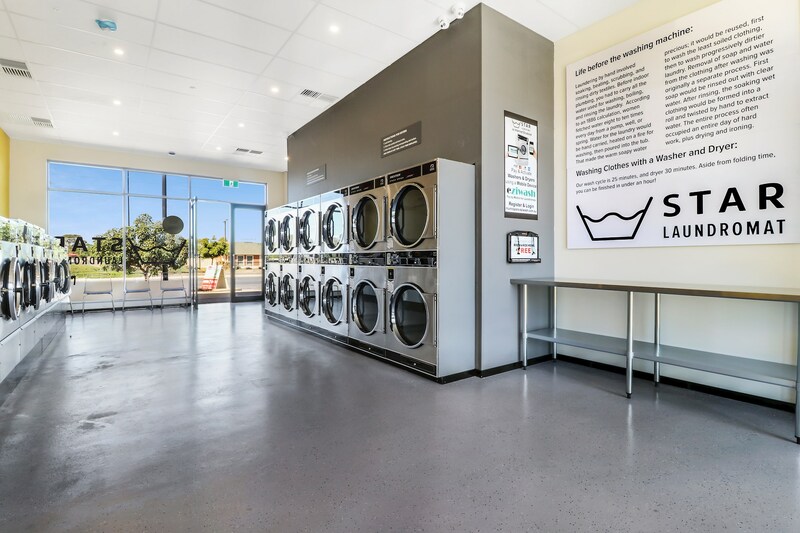 Our Munno Para laundromat is located along busy Curtis Road. 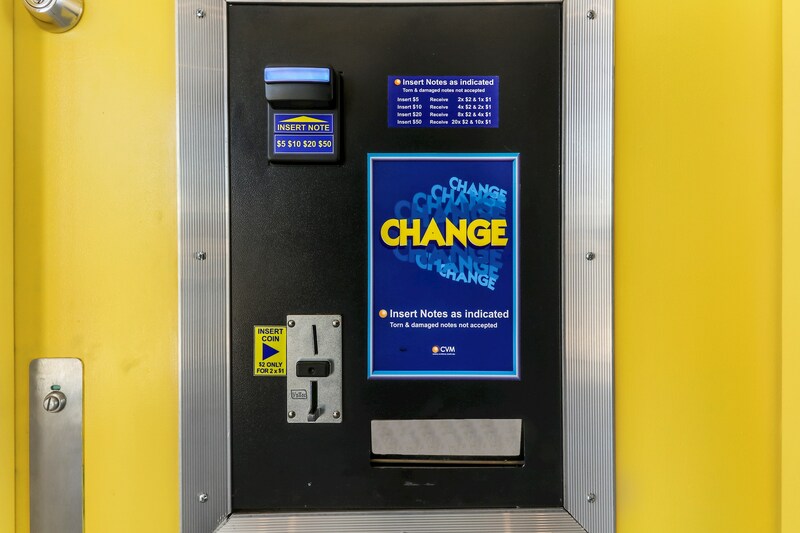 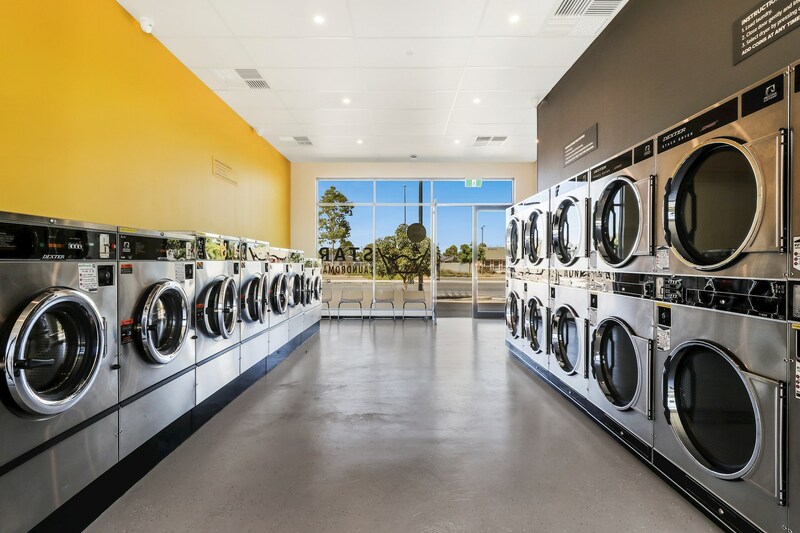 It is nestled amongst a variety of restaurants and stores such as KFC, McDonalds, Captain Chicken & Seafood, Queen Bee, Get Curried and Marcellina which means there is plenty to do while waiting on your washing. 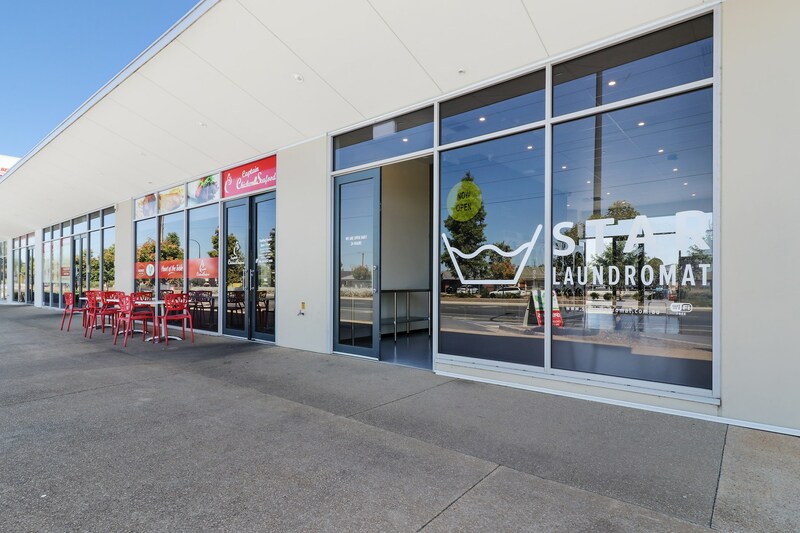 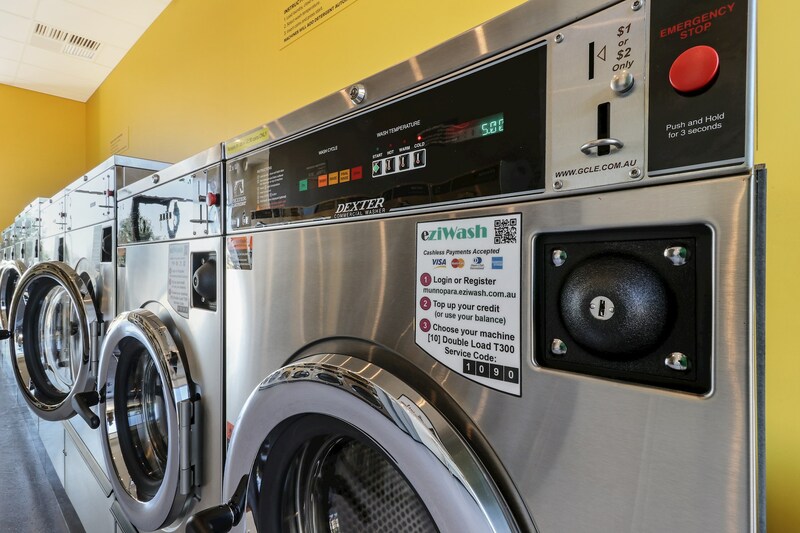 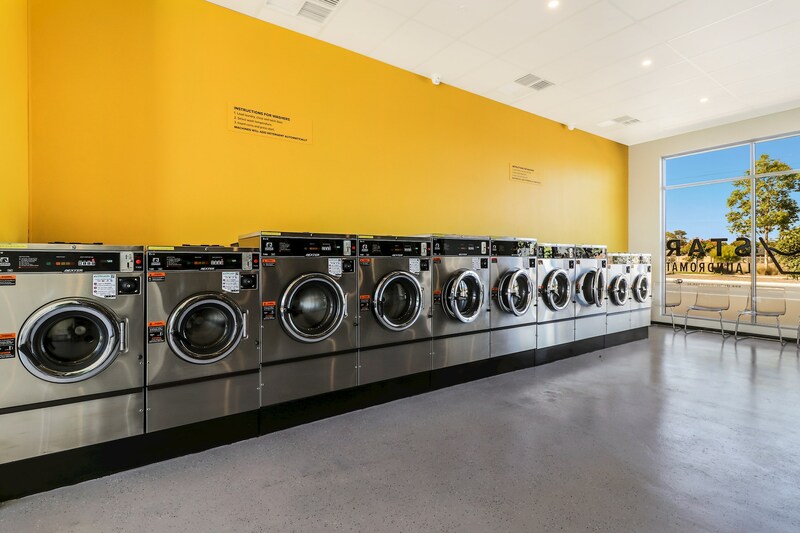 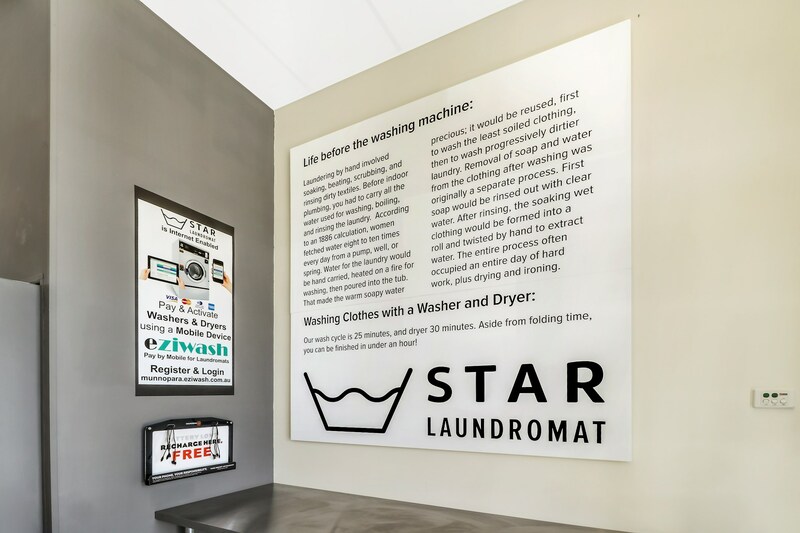 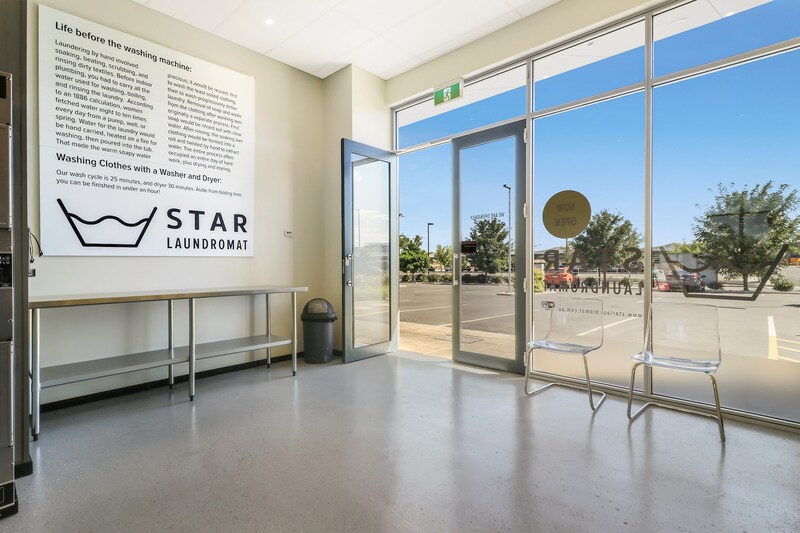 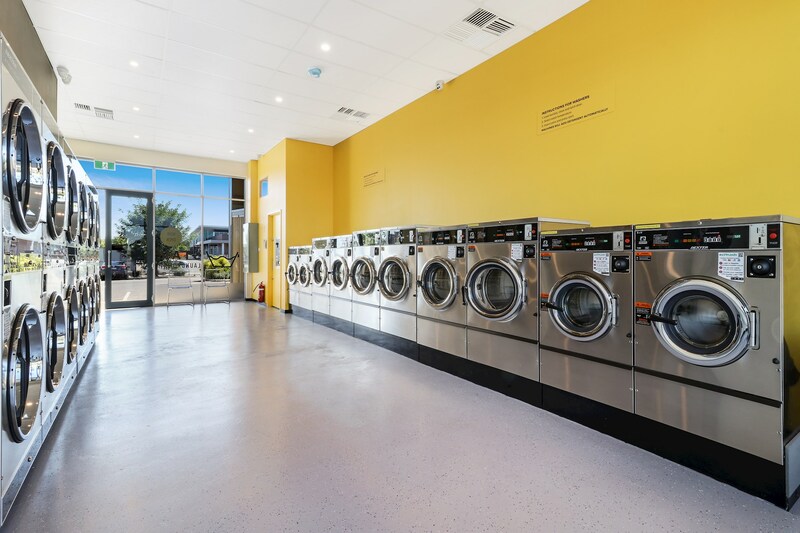 With so many complementary businesses nearby, and Woolworth Playford right opposite, the Munno Para Laundromat completes your weekly chores in one convenient location.